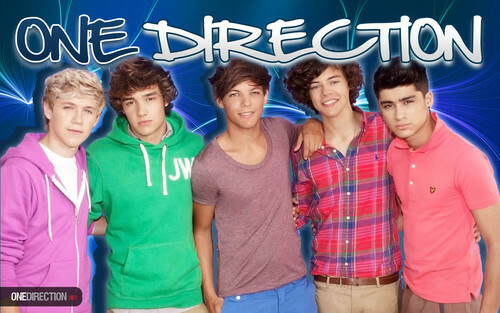 ONE DIRECTION!!. GOT 2 LUV EM'. HD Wallpaper and background images in the 원디렉션 club tagged: one direction kiss you 2012 random.